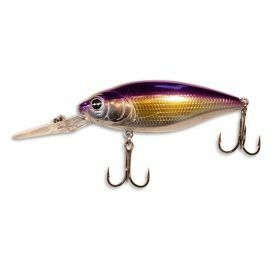 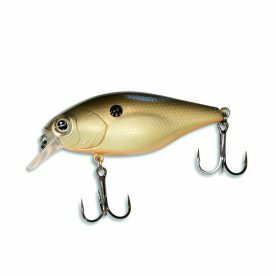 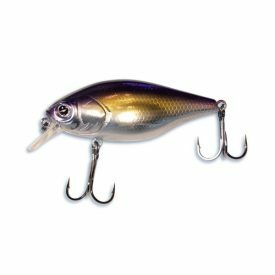 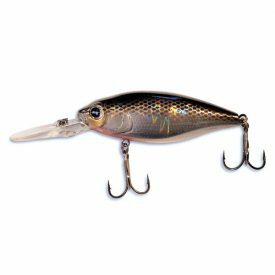 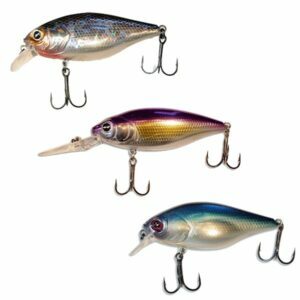 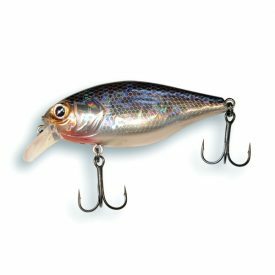 High quality realistically detailed lures with remarkable designs in a variety of distinctive hand painted colors that fish find irresistible. 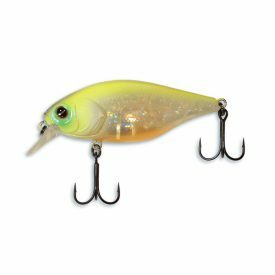 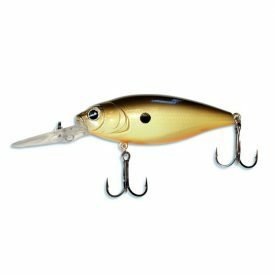 These precision crafted trophy catching crank baits by Yellow Bird Products, come in a variety of distinctive hand painted colors that fish just can’t resist. 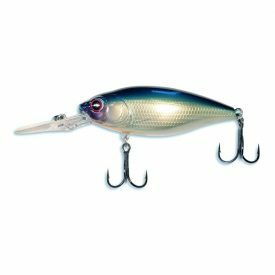 These shallow running lures can be cast, trolled, jerked or twitched. 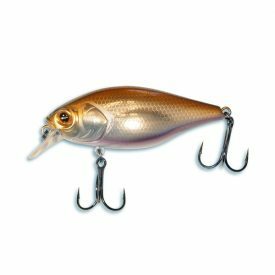 They feature a strategic internal weight transfer system along with a high-frequency glass rattle chamber for motionless floating capabilities. 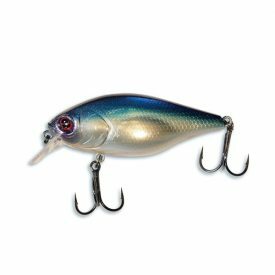 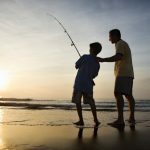 These “Go-to” baits have internal holographic foil finishes for optimum flash and intricate detail game fish find irresistible. 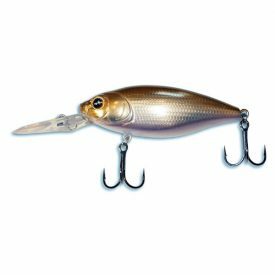 All this combined produces unmatched vibration, flash and action for an all-in-one fish slaying package at a price that won’t break the bank. 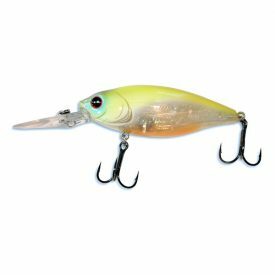 You can count on Yellow Bird for consistent success!